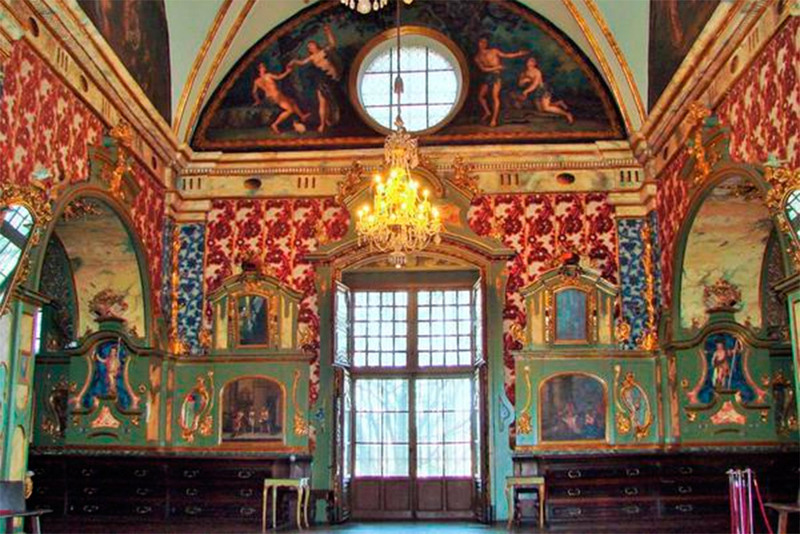 Built in the 16h century and decorated in the Rococo style between 1760 and 1770. Richly decorated to meet this particular style, the symmetry has considerable ornamental importance. 09. Puerta de San José10. La girola11.